View the trails and lifts at Bolton Valley with our interactive trail map of the ski resort. Plan out your day before heading to Bolton Valley or navigate the mountain while you're at the resort with the latest Bolton Valley trail maps. 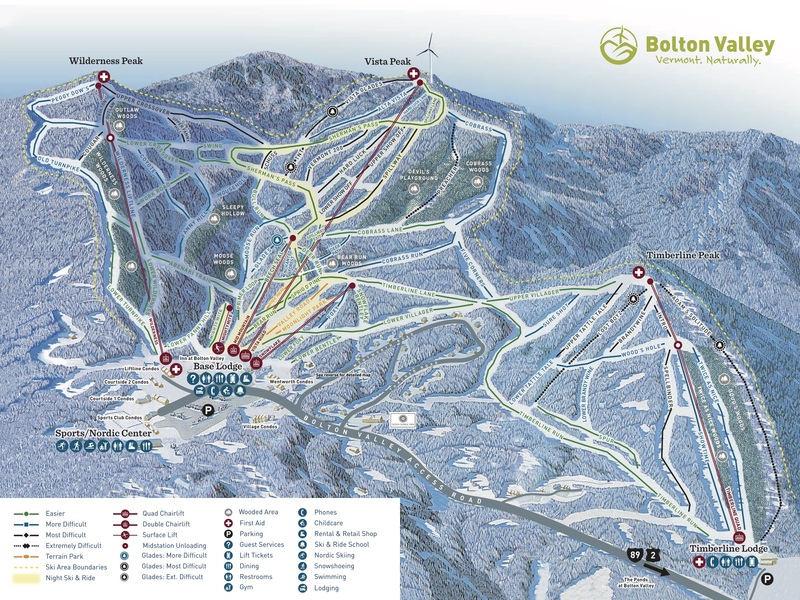 Select resorts also feature an additional trail map from partner, FatMap that provides a 3D view of the ski resort, including slope steepness and aspect, along with information on what it's like to ski each of the trails at Bolton Valley. Great mtn,tree ski mecca, diverse terrain and friendly staff! 3/24/18: fantastic day at BV. Hard-pack but little ice till after 4p. Wilderness woods crusty but main trails well groomed even w/Timberline lift closed. Best day of the season so far! Went up there on Saturday. Lots of grass. Disappointed that tickets were still full price. Didn't bother suiting up, just went to Burlington to drink beer for the day. 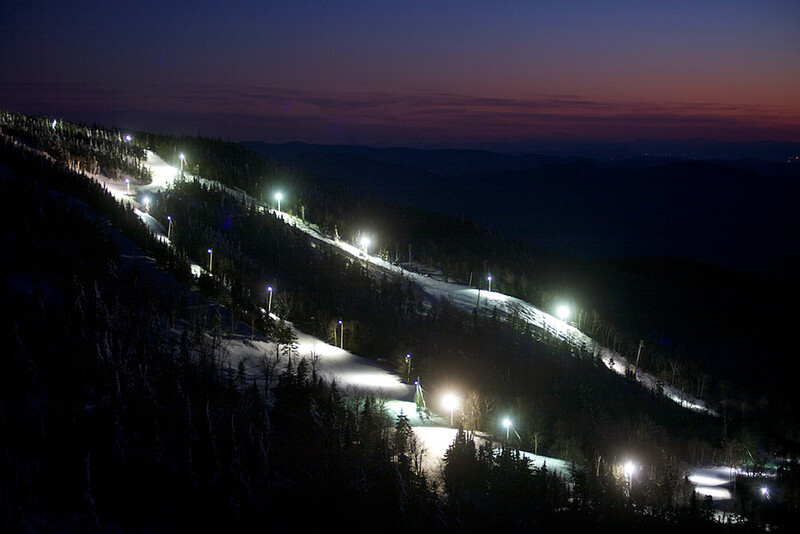 Get Snow Reports, Powder Alerts & Powder Forecasts from Bolton Valley straight to your inbox!